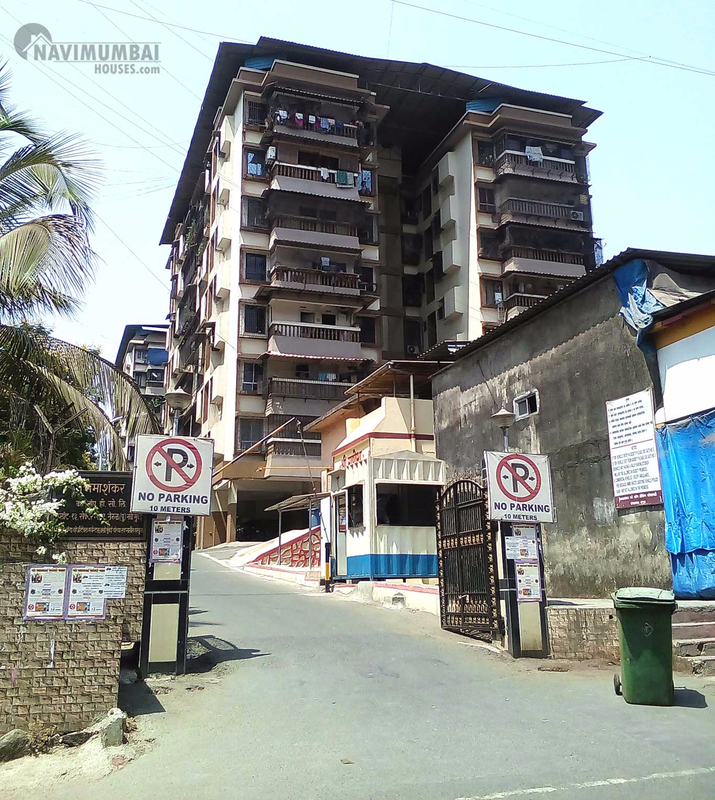 A very nice compact of 1bhk with 1 bathrooms is available on sale in a very nice building in nerul. This building has a garden and play area which is surrounded by trees and greenery. Car parking is available. This property is in prime location For further details please contact ……..